If you need electrical work of any kind, such as installations of outside security lighting, new construction of lighting within your home, security cameras, electronic equipment wiring, and more, contact us. 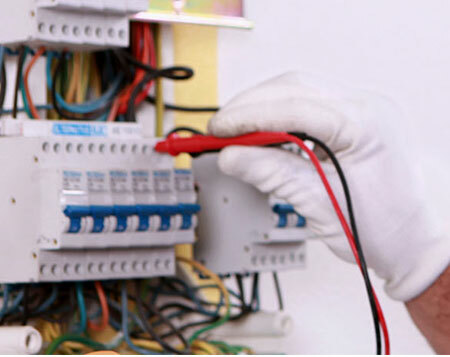 We specialise in high quality electrical work and professional wiring for your home or business and we do the job right the first time. Whether it's a simple outlet that needs to be installed, sophisticated home wiring of closed circuit TV systems, or other jobs, there is no job too big or too small. We put safety first, for our staff and your family so we take the utmost care to make sure the job is done right, and according to standards of safety. Don't try it yourself. Call us instead.